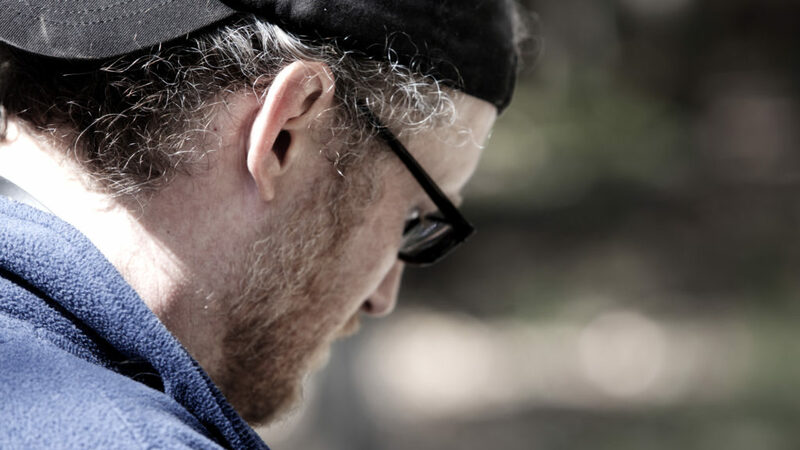 Michael’s directing experience covers over twenty years of stage productions and credits for music video, commercials, and narrative short films. Over the years he has worked for other aspiring filmmakers until starting Bombshell Studios in 2009. His films have been accepted and won awards in film festivals nationwide (i.e., “FACES”, “No-Good Maxine”, “Elimination”). Recently wrapped principal photography on the feature film “The Last in Line” set for release in the fall of 2018. Michael’s education includes an MFA from the Professional Acting Training Program at Play-maker’s Repertory Company and the University of North Carolina at Chapel Hill and a BA in Theatre from the University of Missouri at Columbia. He lives in Hillsborough with his wonderful wife and partner in Bombshell Studios.